Have You Been A Victim Of Medical Malpractice In Las Vegas, Henderson Or North Las Vegas, Nevada? Our Medical Malpractice Attorneys in Nevada know that each year approximately 100,000 people die from negligent medical care and millions more are injured. At Eric Blank Injury Attorneys in Nevada, our Las Vegas Medical Malpractice attorneys (who serve all of Nevada; including Henderson, Las Vegas and all Front Range locations) believe that the safety and security of health care for American families should come first. Our Las Vegas and Henderson Medical Malpractice attorneys recognize consumers and patients deserve a legal system that can serve their needs and give them the power to seek help when they have needlessly suffered serious and permanent injury as a result of negligent medical care. Our Medical Malpractice Attorneys in Nevada know that medical professionals including doctors, nurses and physicians’ assistants are required to follow a strict “standard of care,” and provide medical treatment in the manner that similarly licensed medical professionals are supposed to provide care. Medical malpractice occurs when a physician fails to do what a reasonably careful and similarly licensed physician should have done in the same situation. If you suspect that you or someone you love is the victim of Medical Malpractice or negligence, you should seek legal assistance immediately from one of our dedicated Attorneys. Our experienced Nevada Medical Malpractice attorneys will tell you to prove a claim for medical negligence or Medical Malpractice not only must you prove that the doctor (or the doctor’s staff) failed to act as a reasonably careful doctor would in the same or similar circumstances, you must also be able to establish that you were injured or harmed as a result of that doctor’s careless actions or failure to act. 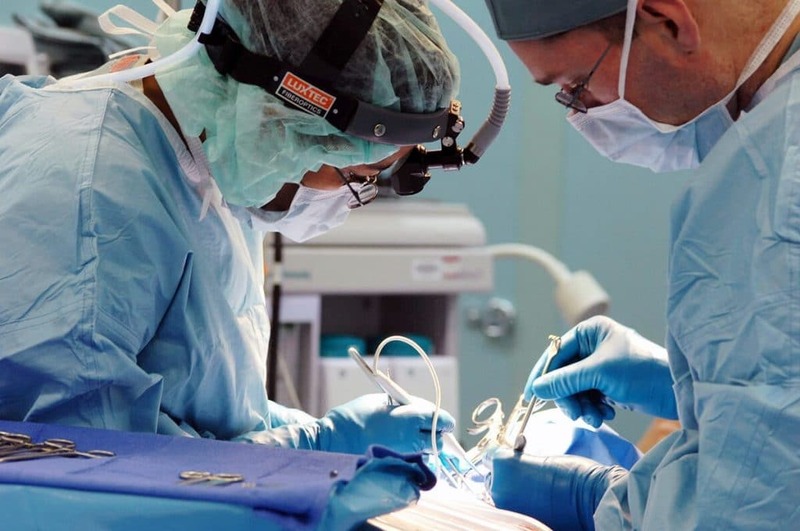 An unsatisfactory result in medical treatment or surgery does not necessarily mean that malpractice was committed or that any treatment was below the standard of care. However, if you believe you may have been the victim of Medical Malpractice, the Nevada Medical Malpractice Attorneys at Eric Blank Injury Attorneys can evaluate your situation and help protect your legal rights. Our attorneys know that in order to determine whether a potential malpractice case exists, a medical expert must carefully review the medical care in question to determine whether the patient received substandard care and whether the substandard care caused the patient to suffer substantial injuries. At Eric Blank Injury Attorneys, after an initial review by our experienced Medical Malpractice Attorneys, we will have board certified and objective medical experts conduct a complete review of the circumstances surrounding the cases we believe to have merit. If a doctor certifies that the patient received substandard care, a malpractice claim may be pursued by our malpractice Attorneys against those who provided medical care to the patient, including doctors, nurses, and hospitals. 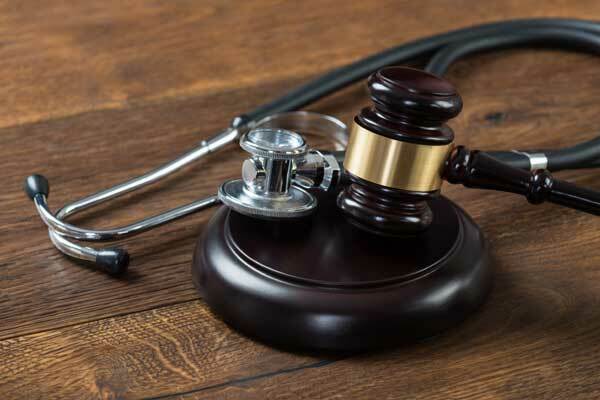 Generally speaking, an attorney led Medical Malpractice claim may be pursued against those who provide medical or health care to a patient, including, physicians, registered nurses, hospitals, dentists, nursing homes, and pharmacists. Medical malpractice claims may be brought on by you and your Attorney against individuals, partnerships, professional associations, and corporations. Always keep a list of all medicines you are taking and what drug or other allergies you may have. When a doctor is prescribing medicine, ask about side effects, other warnings and what to avoid while taking the medication. Confirm with the pharmacist that you are receiving the right medication with the right dosages. Feel free to ask plenty of questions of your doctor or pharmacist. Make your doctor take the time to explain things to you until you feel like you fully understand. If your doctor refers you to a hospital for a procedure, talk to your doctor about which hospital they are referring you to and make sure that it meets your needs and standards. If you have to undergo surgery, make sure you, the surgeon and all medical providers agree and understand what kind of procedure you are undergoing. Need A Malpractice Attorney In Las Vegas? We Can Help With A Free Consultation. When you need a Nevada malpractice attorney, our law firm serves Las Vegas and all of Nevada, including Henderson and North Las Vegas. Our Attorneys are professional and work hard for your rights. Don’t hesitate, give our Nevada malpractice attorneys a call as soon as you need a Attorney!